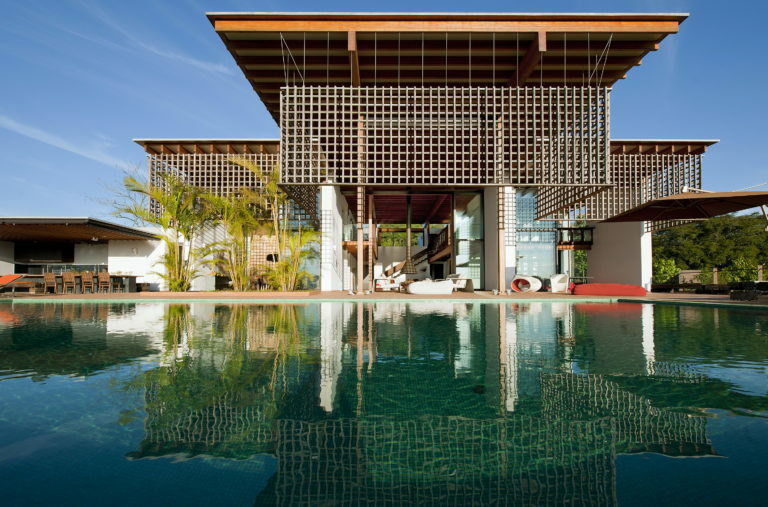 This Spacious Baroneza House is placed 90 kilometers North-west of the city of São Paulo, Brazil, right within the Brazilian Atlantic forest. Its area is 1127,0 square meters. The house was designed in 2011 by Candida Tabet Arquitetura for a young couple with three children as their weekend house.